Henna has also been used as medicine for scalp conditions, to read more about this please click here. It is a deep moisturizer, a hair serum that removes build up, promotes healthy growth and protects the hair from harsh environmental conditions such as UV rays. The quality of the henna is important, as many store brand are leaving the hair dry, turning the hair green or after a certain time the color is fading into coppers, these henna powders are usually mixed with metals. For the Basic Henna recipe for the hair click here. Please be aware that Henna dyes always stains in sepia. So these additives are an attempt to bring out more desired tones of the natural color range. You will have to do some experimenting to get the exact recipe for your additives. Also note that if your hair is blond, its much more likely to work towards a strawberry blond using Cassia, whereas if you hair is black, it probably wont happen. Searching on henna forums or as a starter here is page with real people henna mixes for hair (side note: this site has a plethora of information). For dyeing purposes we recommend 100g of 100% Pure Henna Powder for shoulder length hair. 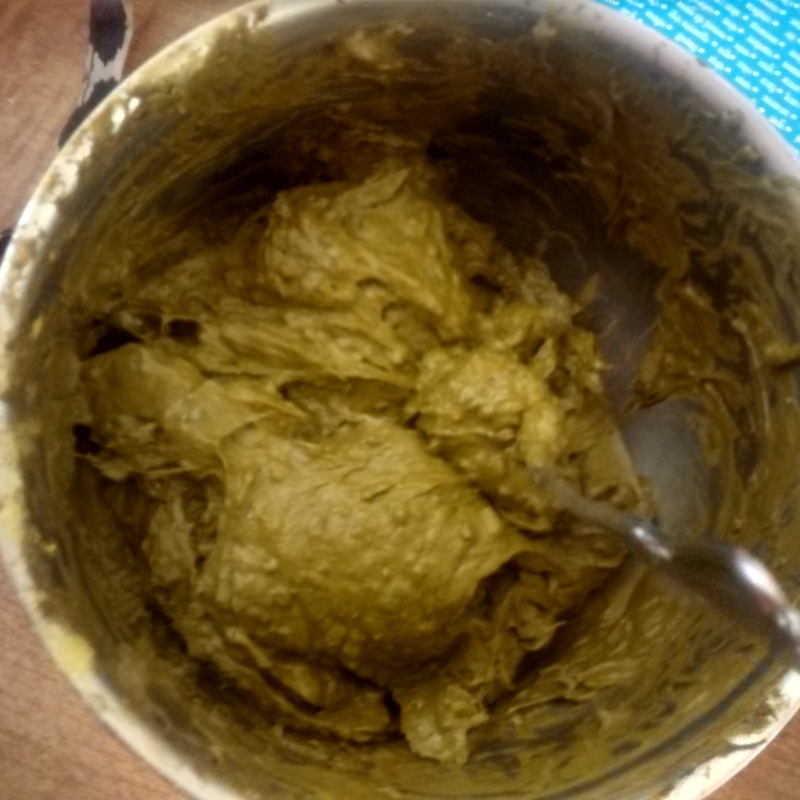 If you have been using commercial products such as drugstore hair dye within the last 6months, low quality henna will leave turn your hair green. This is because the metals in the henna are reacting with the ammonia in the hair dye. To avoid this option, please buy 100% pure henna. If your hair is left brittle and lifeless or you are suffering from hair loss and thinning, give henna a shot. You can have all the benefits this wonderful herb offers without even dying your hair. Its up to you how much henna you add to the mix and it can be applied as a paste or boiled along with other ingredients into a hair rinse (warning: hair rinses are amazing, easy to make and will pose a challenge if you have to go back to using commercial shampoos). I have added oils, butters, herbs, avocados, cucumbers, eggs… alot of stuff, heh heh. 3) Pomegranate peel can leave more of a reddish color and helps it grow. 5) Indigo: Indigofera tinctoria is a plant that leaves will dye the hair dark brown or blue black. depending on if you use it with the henna or after the henna treatment. 6) Senna: aka Cassia (not cinnamon) or neutral henna. This will bring out the gold/blondish colors of henna. For people that have blond hair it will turn your hair to a strawberry blond. It is also used alone as a hair dye. 7) Black Walnut powder: Juglans Nigra, is used to bring out brown tones. This too has been used since ancient times as hair dye on it own. 8)Yogurt gives that added moisturizing and cleansing and inhibits or lessens the henna from staining.. Alternatively you can mix yogurt and milk. Another tip for no staining: put the henna hair mask on as soon as you make it rather than let it ferment, and put it on for no longer than 1 hour. 9) Amalika: Phyllanthus Emblica aka Amla: provides healthy minerals for your hair. It also tones down that bright orange copper so you get a more deeper burgundy color. 10) Neem: Azadirachta Indica is another all around have at home herb. Equally healing for any skin conditions as it is for healthy hair.